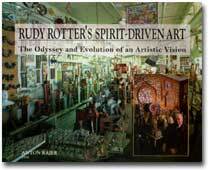 Rudy Rotter was a passionate self-taught artist living in Manitowoc, Wisconsin. He created more than 15,000 works of art over a 45-year period until his passing in 2001. Rudy’s art was created outside the standard conventions and language of the formal art world. 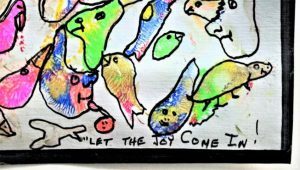 He compulsively created art daily for decades driven by the strength of his own vision. In the process, a homespun museum was assembled to display his profuse production. While the museum no longer exists, a fresh effort is now underway to inform the public about Rudy and his art. The mission is to raise awareness of, engagement with, and appreciation for this important and underrecognized artist. Read: Who was Rudy Rotter? About: Randy, Rudy’s son, earned an MFA in Sculpture from the Univ. of Southern California. 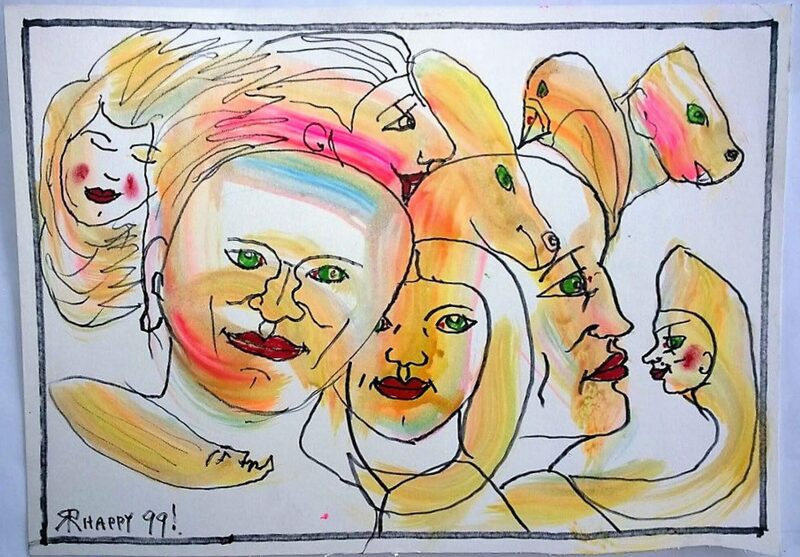 In the early 1980s Randy worked as an artist on New York’s Lower East Side, later moving to Seattle to spend 18 years in the technology sector before retiring in 2011. He is now happily re-engaged in the world of art as the steward of the extensive collection of his father’s work.